+1 to cog, the mango-finder, the eye-gouger, the stinging drunk. as the story has just got updated and refreshed. I'm not gonna be strict when we hit the time limit like this. Heck, even a week past if a story was already close. 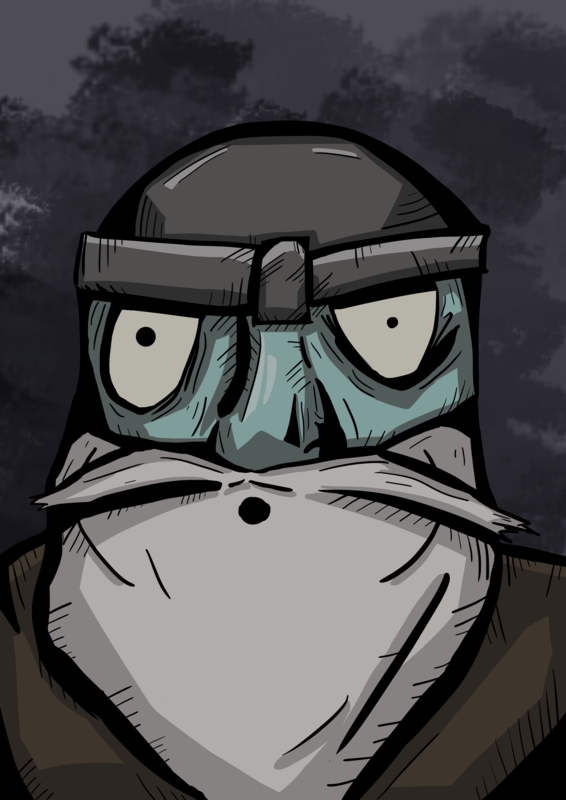 With 11 votes, Cog the blind drunk is now a Legendary Adventurer! I'm sure that mango farmers everywhere are proud. Lastly, I made a couple changes while looking over that section: I trimmed the synopsis of the Vaults story, and added a brief description to the The Tragic Tale of Dumplin. Done. I also reordered his 2 stories in the list.